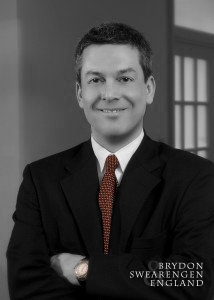 Brian McCartney has a general administrative and business practice with an emphasis in the area of corporate and telecommunications law. Brian is the author of the chapter on damages to personal property in the Missouri Bar’s Damages desk book. Brian is also co-author of the chapter on administrative rules and rulemaking in the Missouri Bar’s Administrative Law desk book. Brian currently serves on the Legal Committee for NTCA – The Rural Broadband Association, the premier association representing over 800 independent telecommunications companies in rural America, and he served as chair of the committee from 2015-2017.